Love is a feeling, a sense, an emotion, and physical sensation. 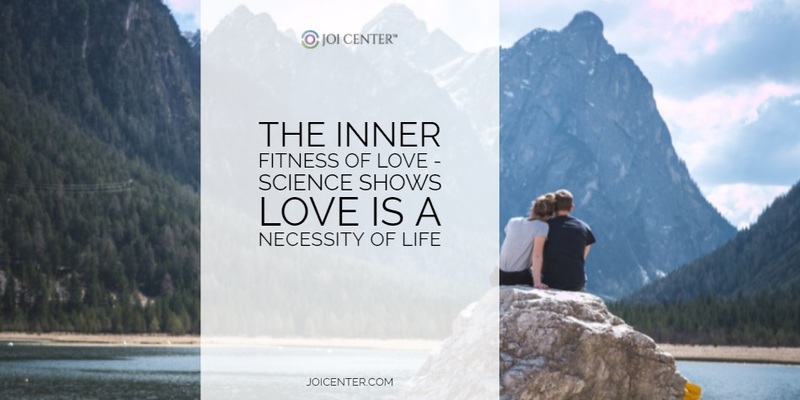 Since February is the LOVE month, we couldn’t think of a better way to launch The JOI Network than to talk about how LOVE effects inner fitness. 1.a profoundly tender, passionate affection for another person. In a world that seems so hostile and the news we are all exposed to so grim, it’s important to remind ourselves where love resides and the many forms it takes. Through the many ups and downs that life brings to us love is there for the long haul. Love is always there, if we know where to look. Love is everywhere even in places we might not have bothered to look. So really look, because we all have been loved, are loved, so hard, by others, by the universe, by ourselves. Life is full of lightness and darkness. Understanding that love ends and loved ones do wrong and that sometimes it’s hard to see the love in the world, but love from people we can count on and from other, perhaps unexpected sources is what helps us all through. Love and beauty all around you no matter who you are, what you look like, or where you live. Love can be found in the simplest of things, and sometimes in things unnoticed. But this much is true, we all deserve to know love. Evidence supports a basic distinction between passionate love (that intense longing for connection with another) and other types of romantic love, labeled companionate love, which is love that is build on mutual expectations and is associated with social relatedness, health, and well-being. 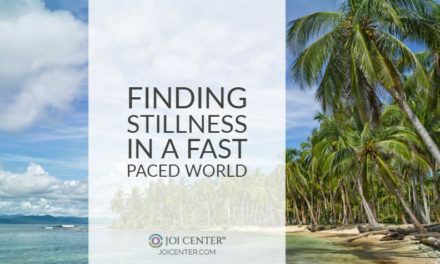 “Their discovery is that the physical heart has a lot more to do with our health and well-being than we ever thought possible, and that the simple act of “activating heart energy” by focusing attention on your physical heart and feeling sincere feelings of love, care, and appreciation reduces stress, strengthens our immune system, and gives us a reliable means to access our intuition. World events, politics, climate change are happening at a staggering rate. More people are awakening to the need for change, positive changes that represents the kindest aspects of humanity. In HeartMath Institute’s research, they have has shown that our feelings and emotions are the most powerful factors that affect our heart’s changing rhythm. In an exercise from the Heart Intelligence book, the Heart Lock-In Technique to help focus attention on the heart and shows an active approach for achieving a greater feeling of love. “Unconditional love and compassion are among the highest vibrations of love and are not subject to preconditions, limitations, or requirements of others. They serve the greater interest and benefit of all sentient beings and the environment. 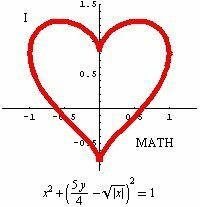 How strong is the power or intelligence of love? Here is a scientific experiment HMI researchers who wondered about this conducted several years ago. In The Hidden Messages in Water, written Dr Masaru Emoto, the idea that what we say influences our reality made me think and helped change the way i look at life. 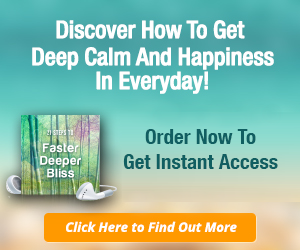 Dr Emoto’s work shows how we are truly interconnected. His research provides some amazing insights into the world around us, within us and beyond us! It can further inspire us to continue to explore the clear (yet too often hidden) universal connectedness which binds all things in nature. Are we, ultimately, all one? Dr. Emoto wants us to think beyond what we know. We need an open mind to consider some of the things he talks about. The fact that Love and Gratitude are at the center of this work make it easier to grasp the concepts being shared! 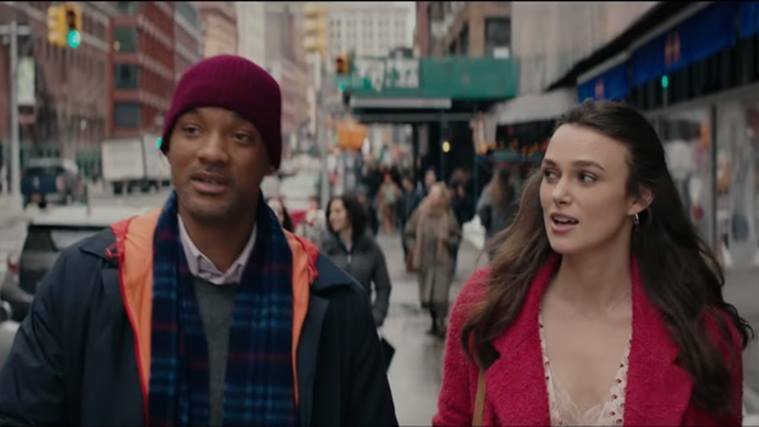 We’re even seeing the deeper levels of love and connectedness in movies like Collateral Beauty. Amy: I know you don’t believe me, but you have to trust me. Howard: Trust you? Trust you? Howard: I *did* trust you! And you betrayed me! I saw you every day in her eyes, and I heard you in her voice when she laughed, and I felt you inside of me when she called me “Daddy.” And you betrayed me! You broke my heart. Amy: No. I’m in all of it. I’m the darkness and the light, I’m the sunshine and the storm. Yes, you’re right, I was there in her laugh, but I’m also here now in your pain. I’m the reason for everything. I am the only “why.” Don’t try and live without me, Howard. Please don’t. Amy: We don’t get to choose who we love or who loves us back. And that means you’re powerless to me as long as you’re alive, because I’m the fabric of life. I’m within you. I’m within everything. Howard, if you can accept that, then maybe… I don’t know, but maybe you get to live again. Friendship and love, and more broadly, the relationships that people cultivate in their lives, are some of the most valuable treasures a person can own. Social support and how this can help many through the hardest times and help make the best times even better. What is interesting about that notion is when people are asked to describe the basic necessities for life—people will most often say food, water, and shelter, but seldom do people list “close relationships” in the top three. Yet time and time again, research has demonstrated that we are social creatures and we need others to survive and thrive. Baumeister and Leary (1995) maintain that humans have basic needs and one of them is the need to belong; these needs are what makes us human and give a sense of purpose and identity to our lives (Brissette, Cohen, & Seeman, 2000; Ryff, 1989). Love is the only force capable of transforming an enemy into a friend. – Martin Luther King, Jr.
• Love improves your heart health. In this month of LOVE, rise up to the power and energy that is all around you and within you. 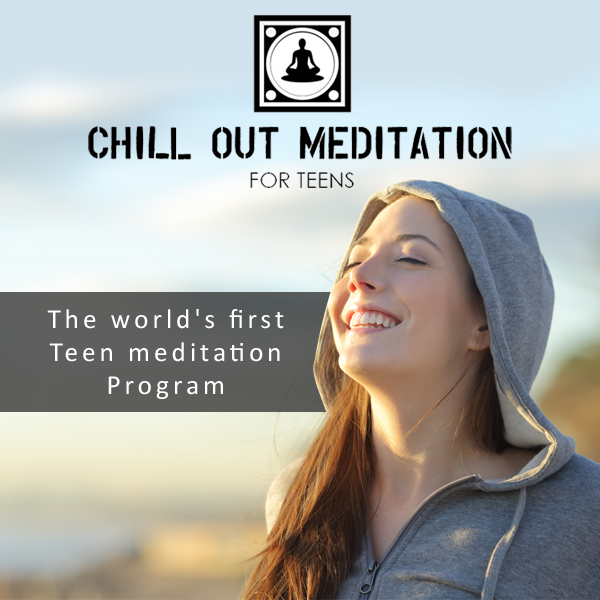 For more LOVE, inspiration and inner fitness guidance sign up to receive our monthly teachings, meditations and more! 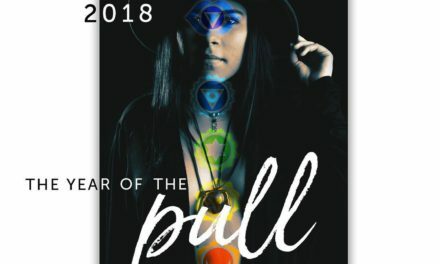 Christine Laureano is a Certified Aromatherapist, Reiki Master/Teacher and Owner of Ba6 Marketing, a Conversion Copywriter and Content Marketing Strategist for makers and healer. Jump on the Joi ride today! 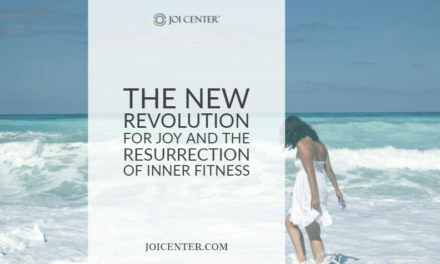 Receive exclusive Joi Center updates and complimentary resources for inner fitness to assist you on your journey. LOVE week….I LOVE YOU and am so very grateful for the unconditional love you show in so many ways.